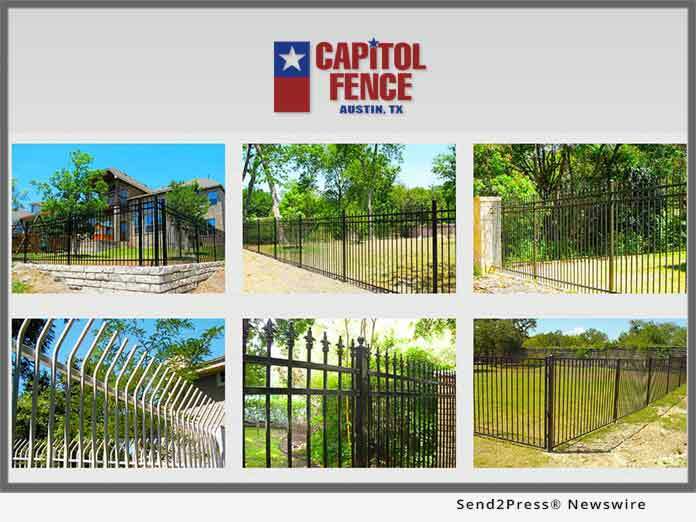 AUSTIN, Texas, Jan 31, 2019 (SEND2PRESS NEWSWIRE) -- Austin fence contractor, Capitol Fence & Deck, is proud to introduce a new option that accepts mobile and online payments while in the field. Capitol Fence unveiled secure payment gateways, enabling quick and easy ways to complete down payments after a quote is provided. This allows Capitol Fence to ensure more efficient and secure payment options that help us get projects started faster. "We're pleased to announce that our quoting process has gotten one step easier for customers to begin their fencing or automatic gate entry projects right away," said Mike Morrow, owner of Capitol Fence & Deck. "With mobile credit card payment processing, we can offer a quote to the customer and are able to have them pay the down payment right away or send it to their email for payment when they're ready. It reduces the back and forth of the traditional paper route and calling to enter in their credit card manually." Locally owned and operated, Capitol Fence in Austin, Texas is the oldest fence company serving central Texas. It has licensed gate operators, customer support, and provides service after the sale that is unrivaled. It's no surprise that the company continues innovating by employing the use of online payment gateways to ensure customers receive a quick quote for their project and the ability to hire for services right away. This helps Capitol Fence focus on what it does best: fence installation and customer service.